The plan wil be reviewed by city council in a process designed to pick from multiple submissions, so it’s up to you to make your voices heard. Don’t sit back and wait for it to happen, this is all about bringing out the best of what New Rochelle has to offer. Spend a few minutes and enjoy this plan for the next chapter in New Rochelle’s history. You won’t be disappointed. 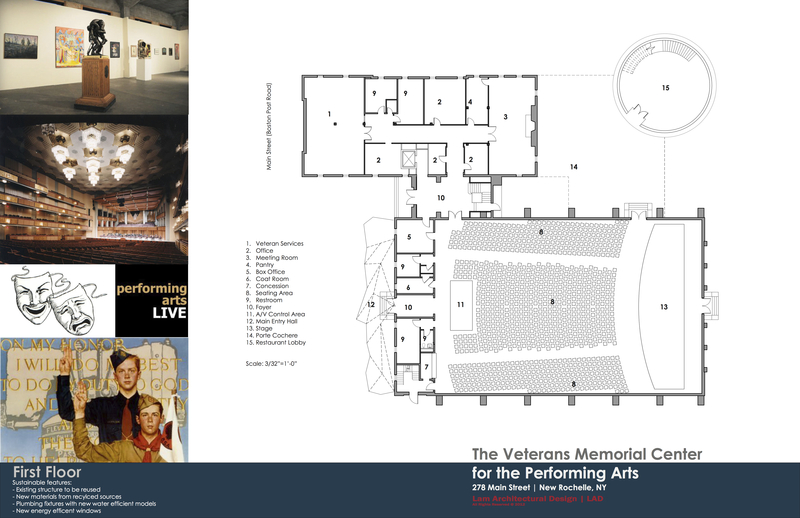 The Mission of the proposed Veterans Memorial Center for the Performing Arts (the “Center”) is to serve as a cultural hub for the community to engage in educational opportunities and enhance understanding and enjoyment of life through the creation and presentation of the arts. 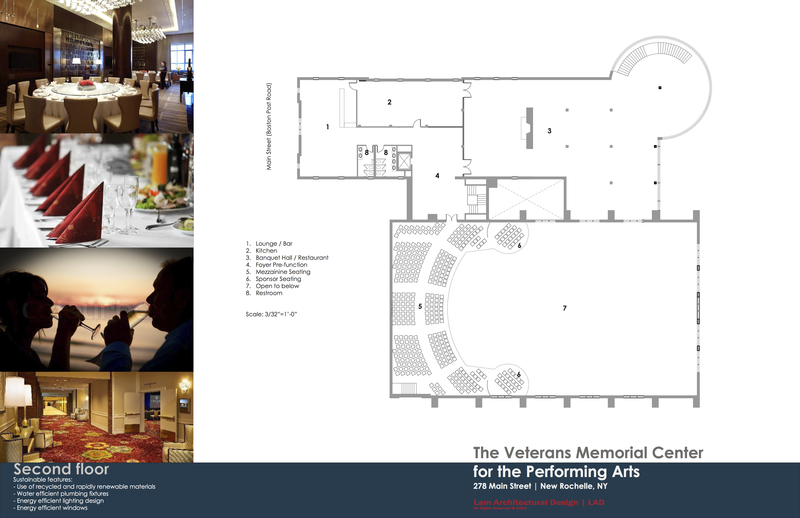 We will accomplish this by establishing a premier venue for performing and visual arts and building a dynamic center for local, regional and national arts groups. 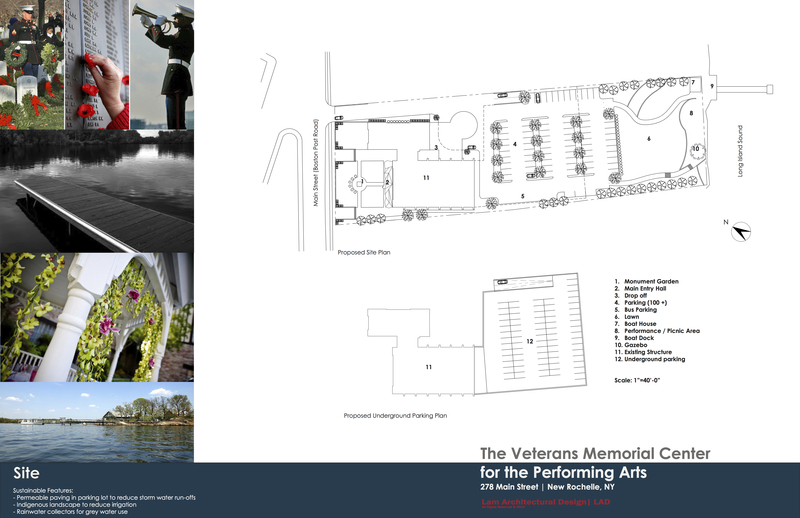 Furthermore, through the establishment of this Center for the Performing Arts, we will again be bringing to life and rededicating a historical structure, the New Rochelle Naval Armory, the permanent home of the 31st Fleet Division of the New York Naval Militia. This initiative is dedicated to all those who have passed through its portals since 1933 and to all those to whom the Armory has served as a training ground and meeting place. 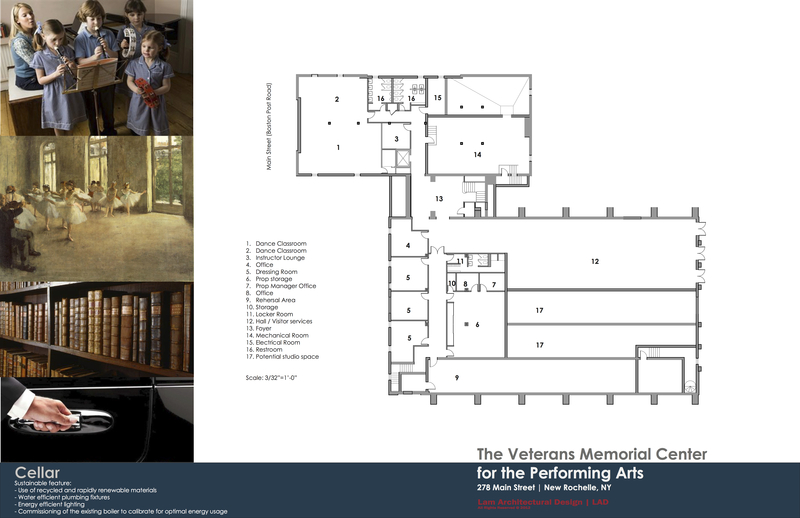 The historical significance of this edifice will become the driving force to help dedicate permanent space within the Center to assist Veterans and to provide a support system for job placement and navigating through the intricacies of the Veterans Administration medical program. As a New Rochelle resident and active duty U.S. Marine, I support this proposal. I think keeping the armory serving the community and honoring our veterans couldn’t be a better plan for usage of the armory. I wish I had more free time to be apart of anything possible to support veterans affairs in our community.